With just two dates left in September of their summer festival schedule and also having just headlined with a stellar performance at Tweed's Sensorium Festival here in West Philadelphia on Saturday, the Boston power trio Lespecial pushes on to hit the road on an extensive fall tour after completing the summer festival circuit. Making stops in Syracuse, Buffalo, Chattanooga, Savannah, Roanoke, and Burlington the band will host their annual autumnal Samhain event, Lespectacle VII timed well on 10/31 at Brooklyn Bowl. Later in their tour they will return back here to Philly to perform at Milkboy on Chestnut street with Backup Planet on 12/1, purchase tickets HERE. 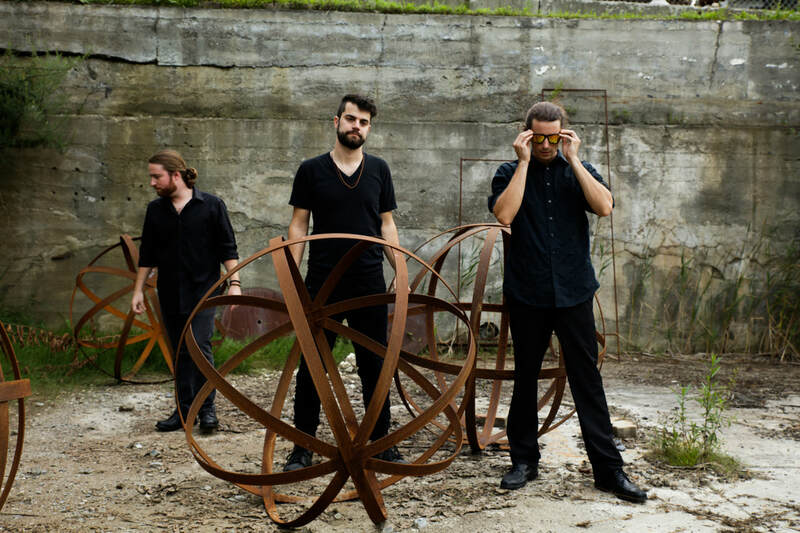 Lespecial is known for their aggressive, dark and heavy grooves drawing from influences like Rage Against The Machine, Tool, Primus, Afrobeat, with funk, electro-synth and world tones, just to skim the surface. Check out the full schedule below. "This is our biggest tour to date and we're energized and excited to keep bringing our sound to new parts of the country, as well as getting back to places closer to home we haven't played in a while we were touring over the summer. A special show that we're already preparing for is our 7th annual "lespectacle" event Halloween night at Brooklyn Bowl. We're featuring some of our favorite musical and visual artists and a collaboration with Zion I that will be something completely fresh and new. People can expect to hear some brand new music on this tour as we get ready to release our next album." Tickets to Lespectacle VII at Brookyln Bowl on 10/31 can be purchased HERE.